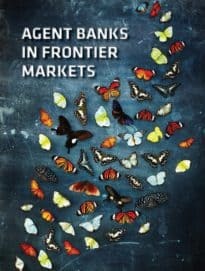 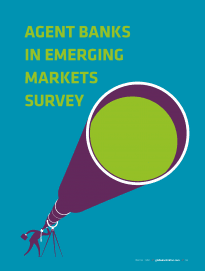 Consistent with its Major Market equivalent, published in the Fall edition, the 2018 Agent Bank in Emerging Markets Survey incorporates several major changes in design and presentation. 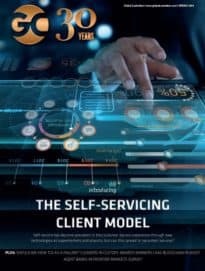 This year marks the 30th anniversary of the Global Custodian survey of client perceptions of the quality of service provided by local agents. 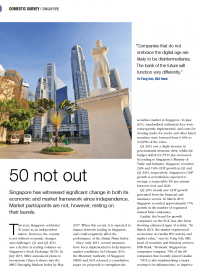 Several smaller markets have achieved enviable results in the process. 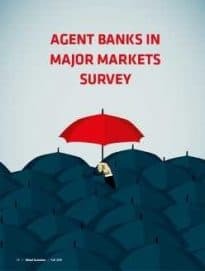 The 2018 Agent Bank in Major Markets Survey incorporates several major changes in design and presentation, reflecting the growing importance of risk as a service consideration. 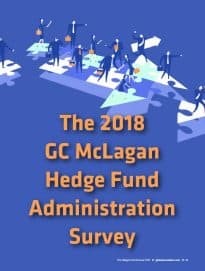 The 2018 Hedge Fund Administration Survey has been expanded to cover new client demands and allow for a more granular assessment of service received. 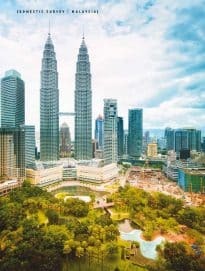 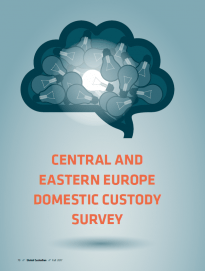 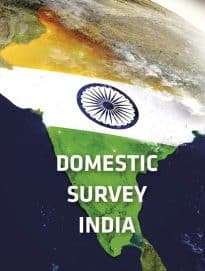 The domestic custody services market in India is benefiting from inflows to institutional investment vehicles, while providers are maintaining their reputation for impressive levels of service. 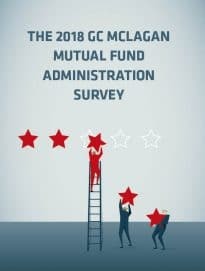 The 2018 Mutual Fund Administration survey focuses on North American providers, but from next year, its scope will be expanded. 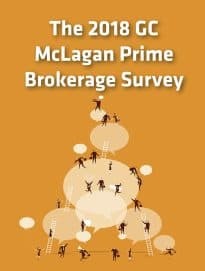 The 2018 Prime Brokerage Survey has been revised to allow respondents to assess a broader range of service requirements. 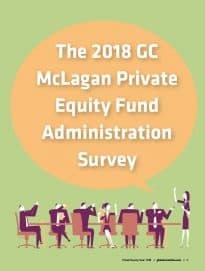 The 2018 Private Equity Fund Administration Survey has adopted a more granular approach to the assessment of client perception. 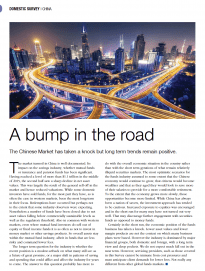 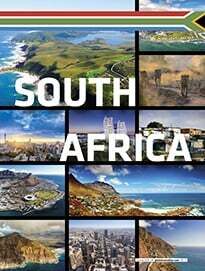 Despite a testing year, South African securities markets continue to invest in ensuring that market processes and infrastructure maintain their reputation for robustness and reform. 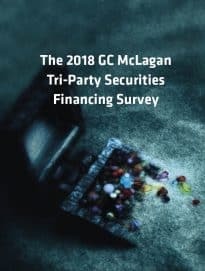 CSDs surveyed all achieved improved scores in the Tri-Party Securities Financing Survey, as market infrastructures undertake greater responsibilities in collateral management services.